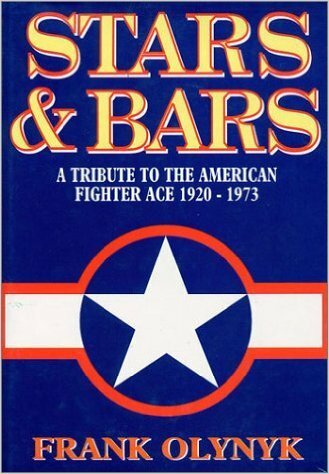 This text is a comprehensive study on the American aces of the post-World War I period. It covers the American aces of the Spanish Civil War, the Sino-Japanese War, World War II, the Korean War and the Vietnam War. The main part of the book is devoted to almost 1400 biographies of individual fighter pilots, with introductory notes providing, in most cases, place and date of birth, previous and later military service, and awards and decorations. In every case the biographies include a full list of all claims made, by date, time, type, location and type of aircraft flown, together with the serial/Buno of the aircraft flown to achieve the claim, and a note of the author's sources.